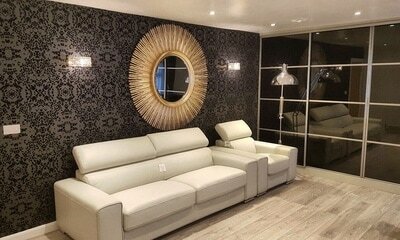 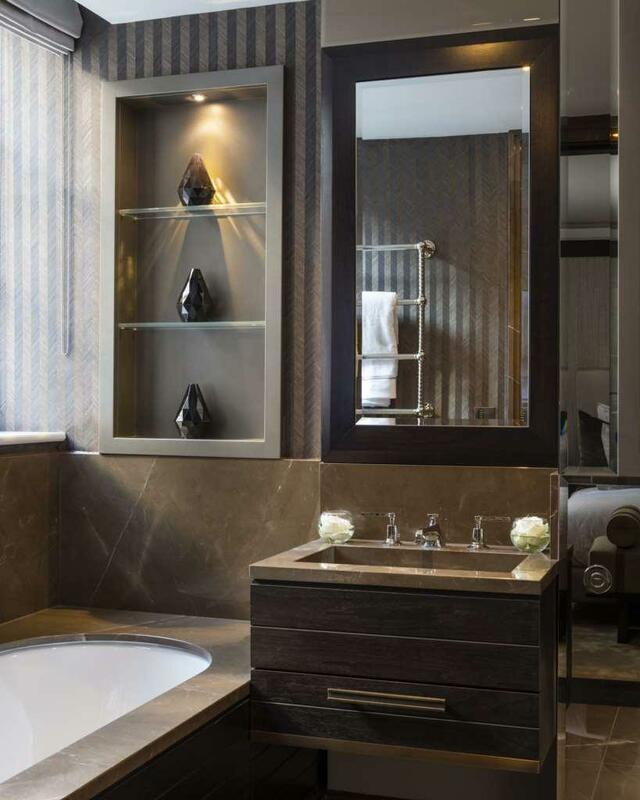 We build beautiful bathrooms in the Hounslow area, our design team work with the best bathroom suppliers in the UK to bring you the best products and designs. 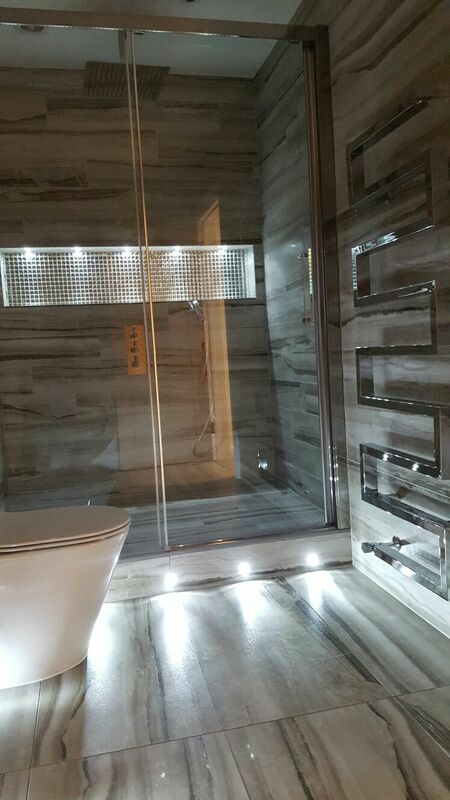 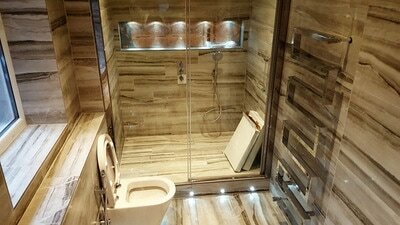 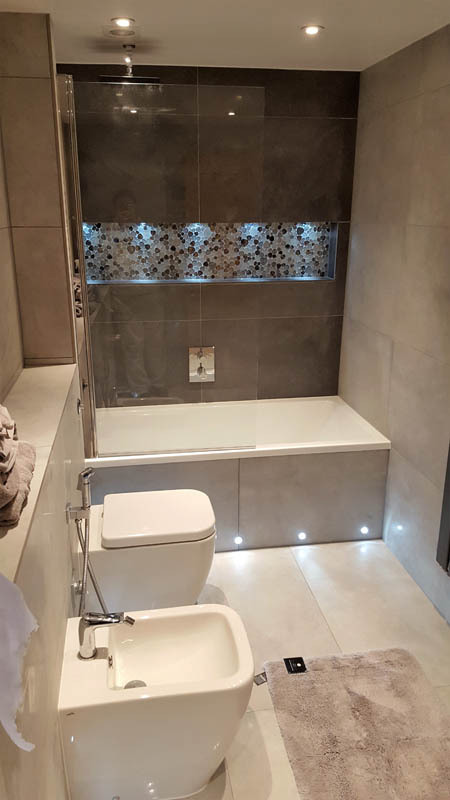 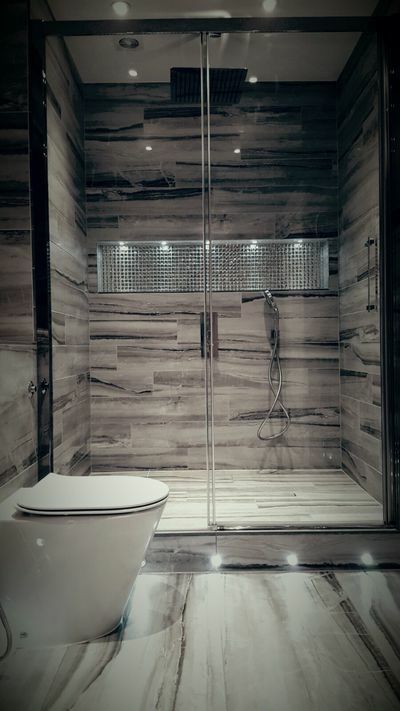 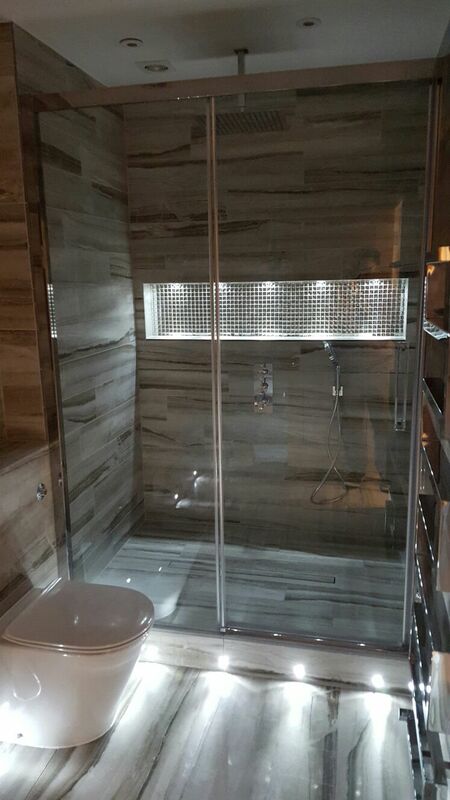 We build wet rooms, en-suite bathrooms, disabled access bathrooms and we take care of all the plumbing, electrical work meaning you have one point of contact for your bathroom project. 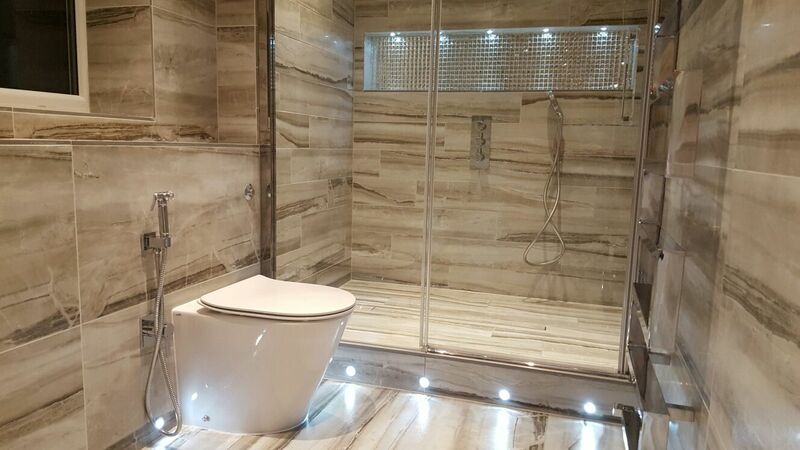 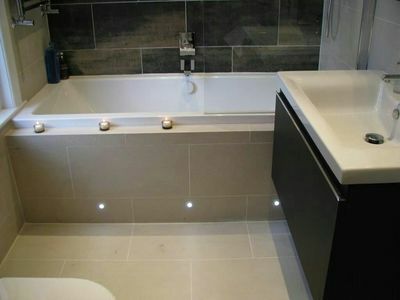 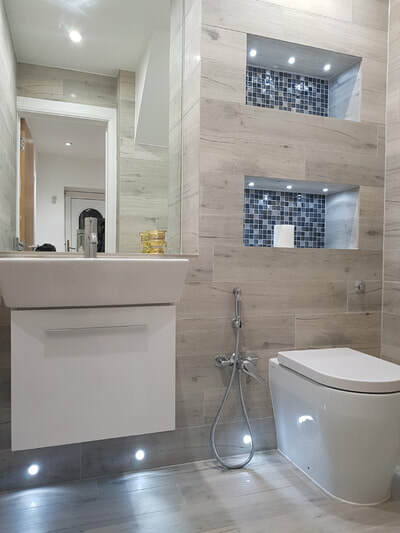 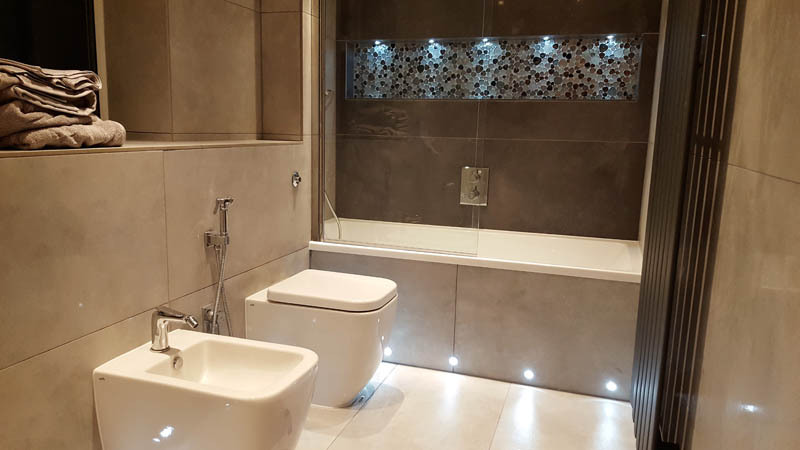 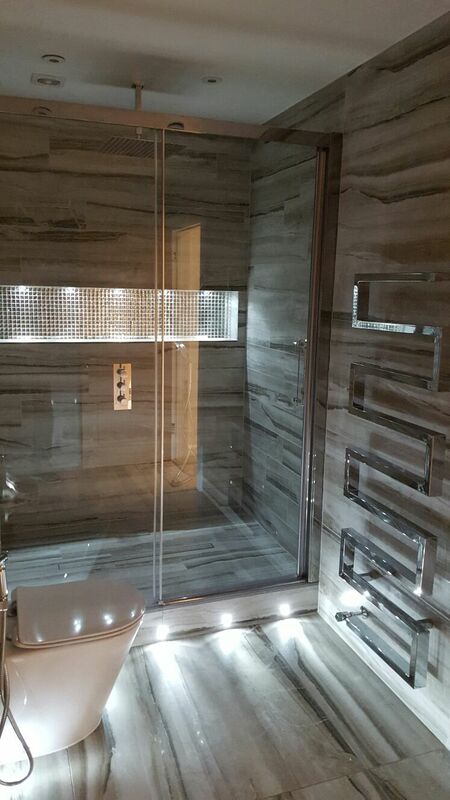 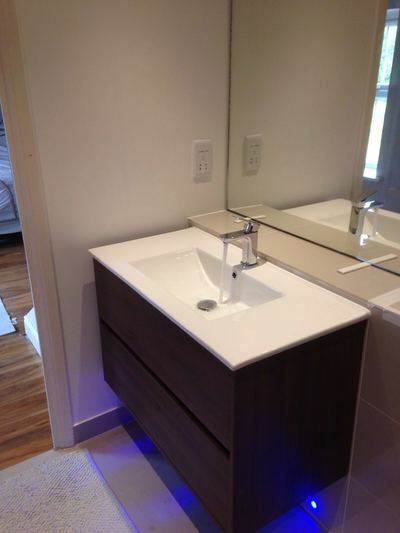 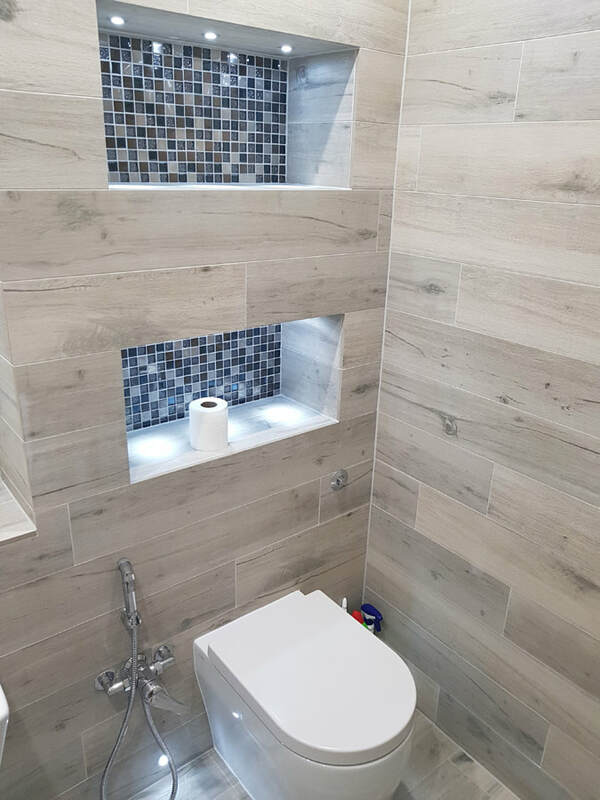 As a the professional bathroom fitters Hounslow has to offer, we understand detail and we make sure that every bathroom is built to your needs and budget.